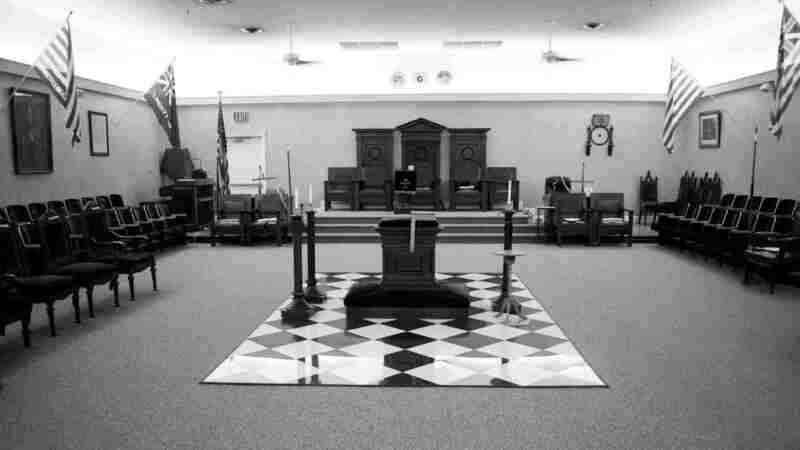 Announcements – Olive Branch Lodge No. 16 F. & A. M.
Due to a scheduling issue, this event will be postponed until the summer refreshment. More information to come once it’s been rescheduled. 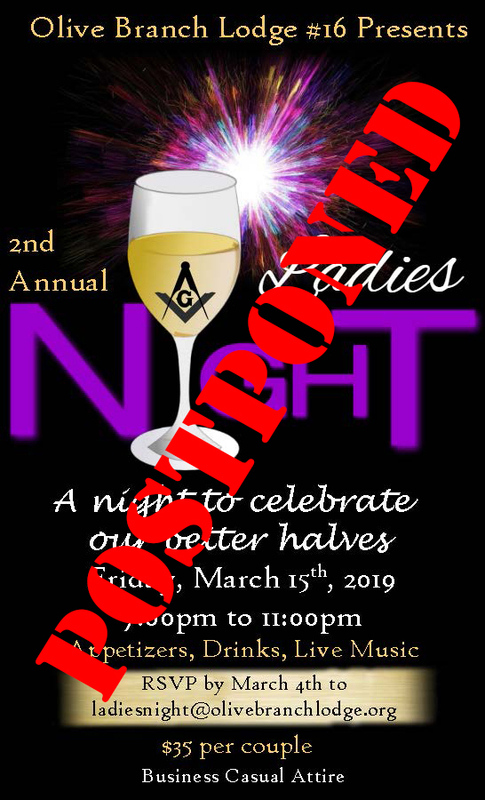 Thank you for your continued support of our Lodge!